The Silver Dollar Saloon is one of the many buildings rebuilt in 1899 following a fire that destroyed most of downtown Victor. Built by Jimmy Doyle, founder of Colorado’s richest gold mine, the Portland Mine, the building embodies a high level of craftsmanship and design. The quarried stone building is one of only two stone buildings in town. Early directories show that the upstairs housed ten offices – physicians, lawyers, and mining engineers. Downstairs housed the Gorman Clothing Company, shoe store, haberdashery, and barber shop. At the height of the Art Deco era, the first floor was transformed into a saloon. The owners spared no expense in order to attract patrons, as evidenced by the surviving Can Can stage, dining booths, bar stools, counter and mural. The saloon retains an incredibly high level of integrity, with architectural features such as a boxed cornice, molded frieze and a battlement parapet. The 1950s brought an end to the hard rock mining era, leading to a slow economic decline that forced residents to search for jobs elsewhere. During this time the Silver Dollar Saloon was boarded up, and the building has been in decline ever since. 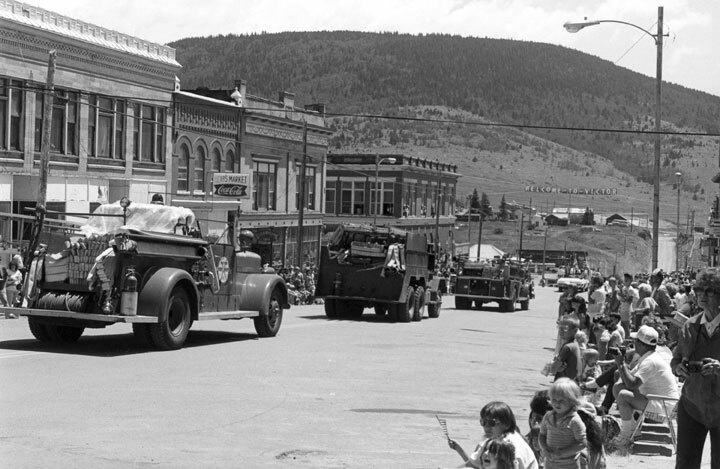 While nearby Cripple Creek has seen an economic resurgence due to legalized gaming, Victor still struggles with attracting tourists and stabilizing the economy – many buildings downtown are for sale. The original storefronts are boarded up, but retain their original configuration. While the interior of the first floor is intact, there is extensive water damage to the second floor. The Silver Dollar Saloon is in the heart of downtown Victor’s historic district, and its loss due to roof failure or an unsympathetic owner would harm the revitalization efforts of the community. 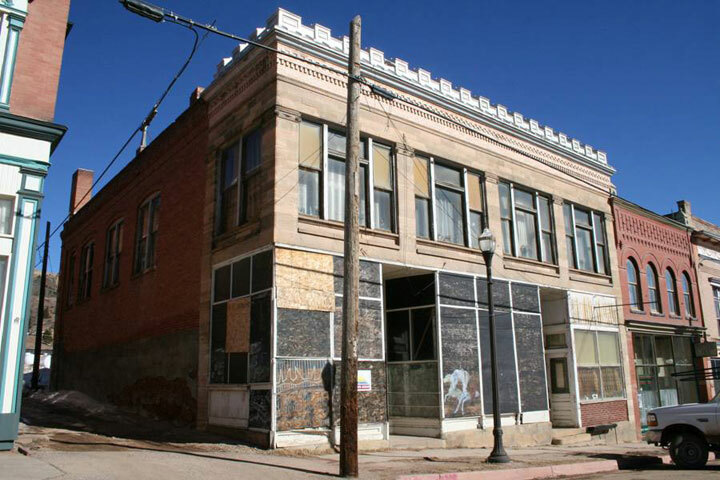 In 2008, the Silver Dollar Saloon was sold to sympathetic owners who immediately applied for, and received, a State Historical Fund grant to re-roof the building and perform a Historic Structure Assessment. In more recent years the broken storefront windows have been replaced and the interior gutted to allow for adaptive reuse. Work on the building has stalled due to unfortunate health concerns within the family of the owners.